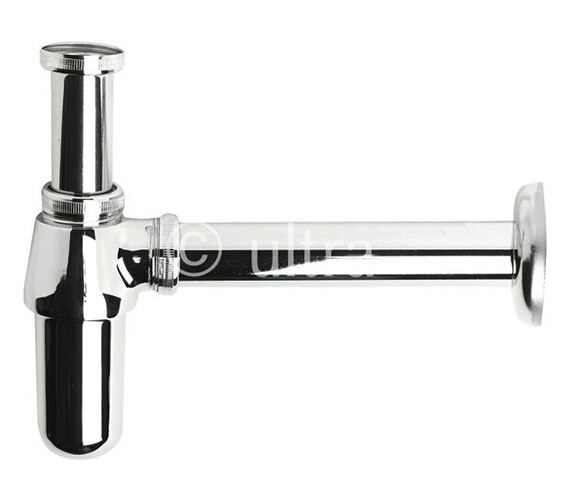 The Premier Bathroom Traditional Bottle Trap for Basin is an excellent substitute for unsightly exposed pipework as it is sleek and adds an element of charm to your room. It has a contemporary design and style that will make it seamless and harmonious with any kind of decor. Designed to be paired with the wall mounted basin, this chrome finished trap makes for easy and hassle-free installation. The round bottle-shape bottom of this fixture confers it with a bold and confident aspect. This trap is supplied with an extension tube, and a 10-year guarantee from the manufacturer which comes as a soothing reassurance in terms of its quality and durability. Thank you for your enquiry. The connections on the tap are standard connections, so this should not be a problem using them on the basin. 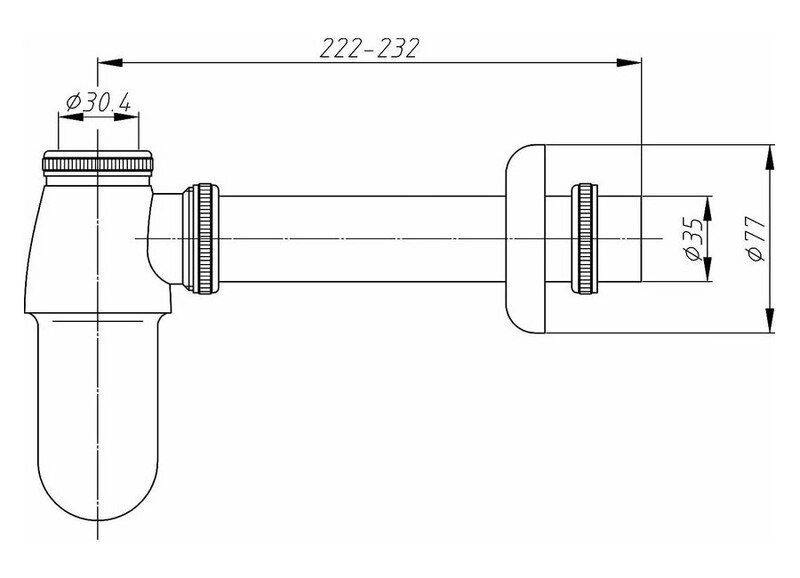 will this bottle trap be compatible with any basin and waste? 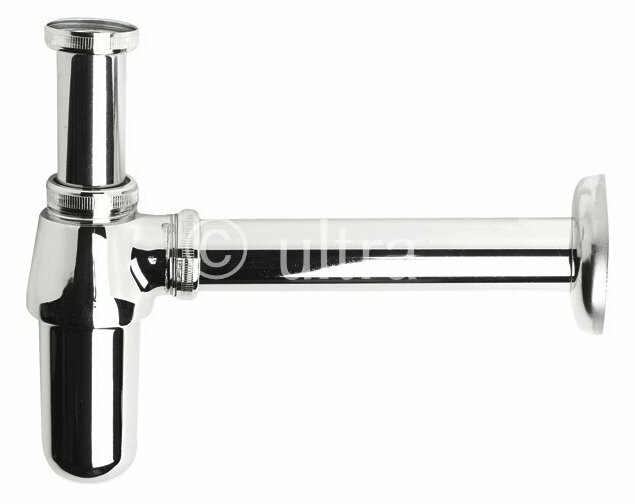 We can confirm that the EA370 is compatible with any British standard basin and waste.